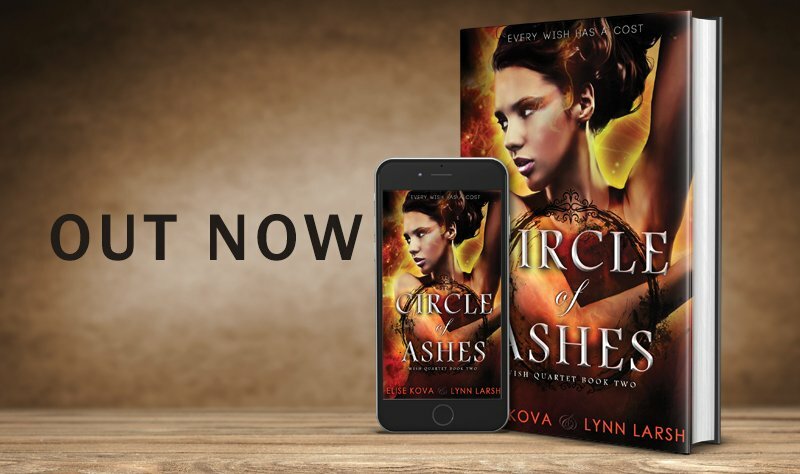 Happy release day to Elise Kova and Lynn Larsh! Books 1 & 2 in the WISH QUARTET, a new urban-fantasty, new adult romance series, are available now. Book 1, SOCIETY OF WISHES is on sale for $0.99 for a short time.